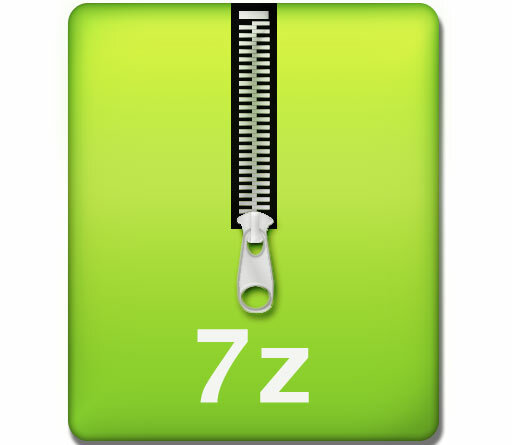 The .7z is a compressed file format which is developed with Igor Pavlov’s 7-Zip file compression power. It supports various data compression and encrypted shield algorithm. However, LZMA compression is chosen by default for greater compression ratio. The strong AES-256 (256-bit) encryption and unicode file labels are entirely supported. The 7-Zip program archiver is the default software to launch 7Z files. It is openly released within the terms of the GNU Lesser General Public License (LGPL). 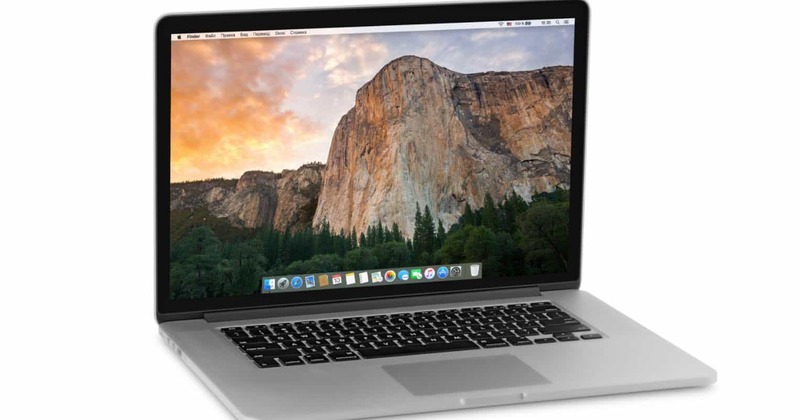 What are 7z files and how do you open it on macOS? 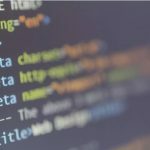 First, a .7z file is an archive file format that stands for 7-zip, you may think of .7z files such as any other archive files (such as .rar, .zip, .gz,… ). Normally, macOS does not open these files, but you don’t worry about that because there’s a provided application that can open the .7z file on Mac and some app is free. 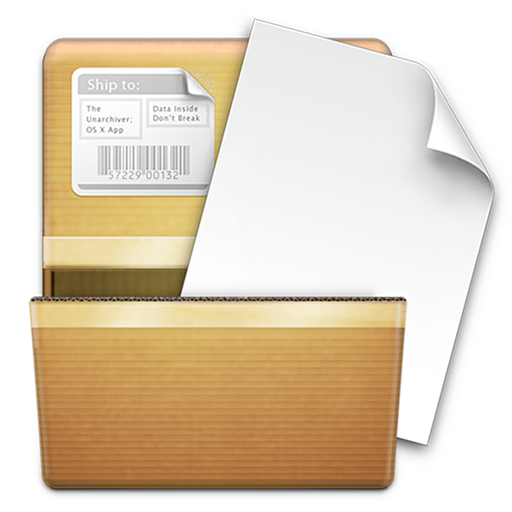 Unarchiver is excellent software, and it is free cost and flexibility because you can find it on App Store or use on another OS like Windows, or Linux. Then, just double click on any .7z files which you need to open and use on your Mac. It will uncompress automatically. That’s all. Now you can always open the .7z files on your Mac anytime you want. Extraction formats supported: RAR, 7z, Lzma, Zip, Tar, Gzip, Bzip2, ISO, EXE, CAB, PAX, ACE (PPC). B1 Free Archiver is a free application that allows its users to extract .b1, .rar, .7z or .zip archives. B1 Free Archiver is also useful if you want to fast open or extract a popular archive.